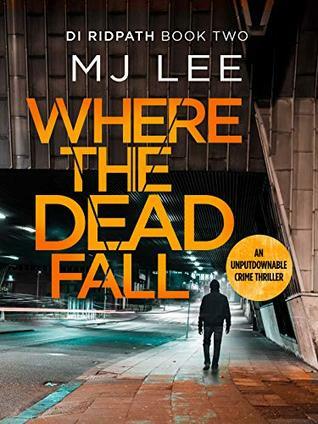 Where The Dead Fall by MJ Lee - Reading Room - Craxme.com - Powered by Discuz! DI Ridpath is in the process ofgetting his life back together when everything goes wrong. Driving to meet his daughter, he is caught in a gruesome motorway accident, inwhich a near-naked man is rundown by a lorry, while fleeing from a lone gunman.As Ridpath closes Manchester’s road network in search of the assailant, onequestion remains: why did nobody else see him? Ridpath’s investigations soon unearth a number of inconsistencies, which pullsthe police force itself into question, and hint at something sinister to come. The nail-biting sequel to Where the Truth Lies, M J Lee’s Where the Dead Fallis an absolute must read, perfect for fans of Mark Billingham, Faith Martin andPeter James. Pedro_P + 25 Thanks for sharing.